The Tileable Wood Texture Pack, created by Elemis, comes with three color options. Also, it includes PAT and 3 JPG files with sizes of 400×295 pixels. 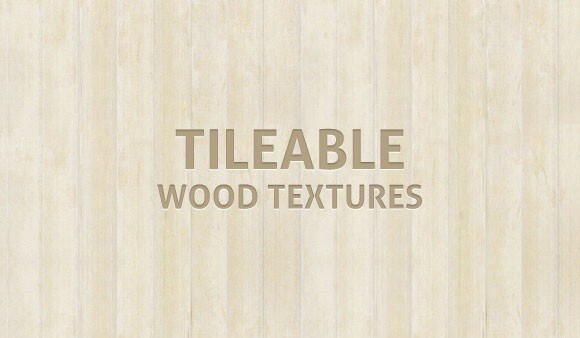 The pack of tileable wood texture has gotten rave reviews from the digital community because according to some users other websites are confusing to browse and this design is very rare to find. 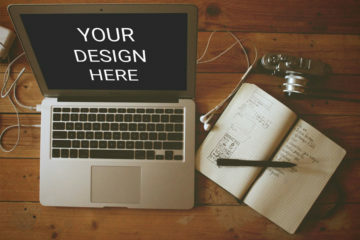 Elemis also allows you to do a demo of the designs before you download and incorporate them in your work. If you love wood patterns, then these are definitely for your perusal. 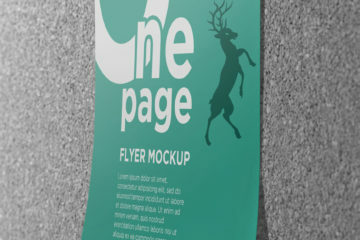 The pack is free for both personal and commercial use. Download now!